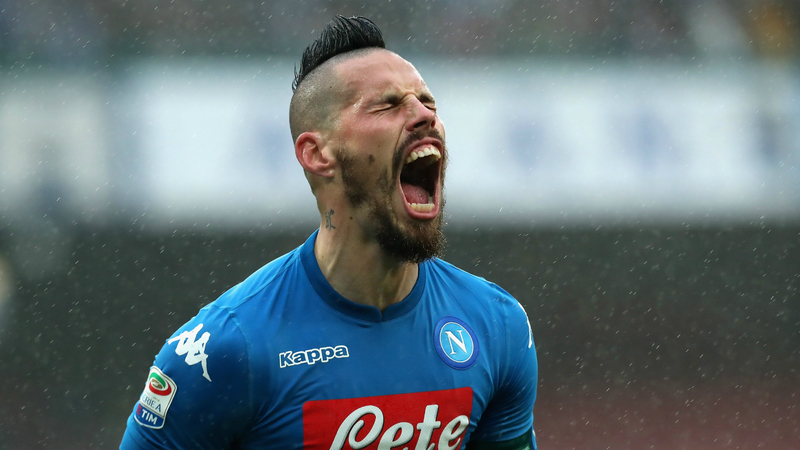 Marek Hamsik has completed a move from Serie A giants Napoli to Chinese Super League outfit Dalian Yifang. Napoli president Aurelio De Laurentiis confirmed on Twitter that the long-awaited transfer has at last been concluded. "The deal with Dalian has been reached. I hope Marek is happy in China. Napoli's doors will always been open for him," he said. Head coach Carlo Ancelotti confirmed at the start of the month that the club's all-time record goalscorer had asked to leave, but the move was put on hold after a disagreement over the deal's payment structure. De Laurentiis previously described captain Hamsik's attitude as "impeccable" and he leaves a club he joined in 2007. Since his arrival from Brescia, the Slovakia international has helped Napoli to two Coppas Italia and a Supercoppa Italiana triumph. In the 2017-18 season, the 31-year-old surpassed Diego Maradona to become the leading goalscorer in Napoli's history.